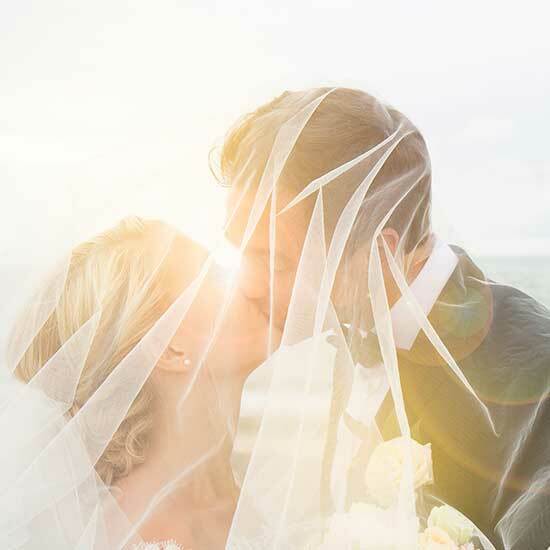 You've found that perfect someone, now it's time to find them the perfect engagement ring! 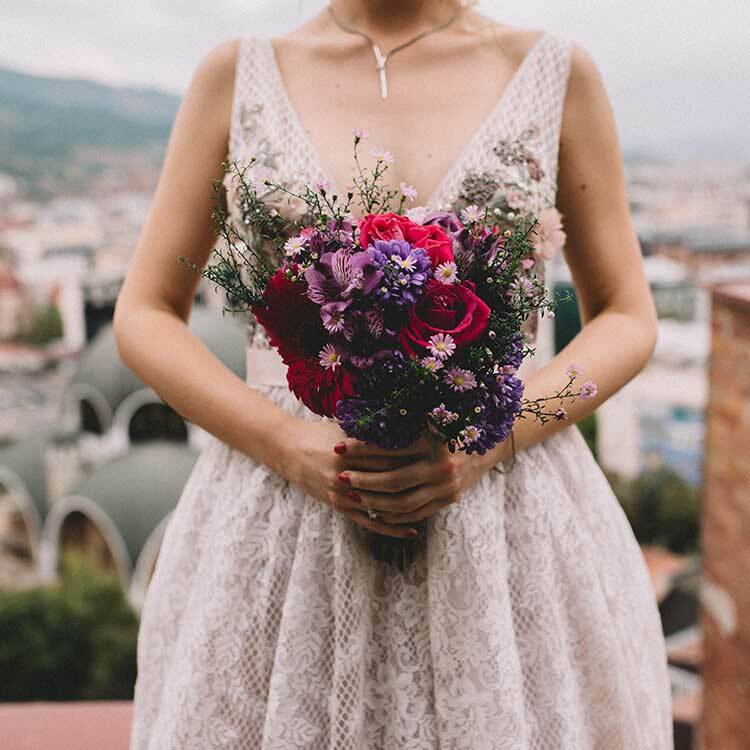 If you're ready to pop the question, Stambaugh Jewelers is your go-to jeweler for all things bridal, with nearly 70 years’ experience in diamond and engagement jewelry. Since 1948, we've been serving Defiance, and nearby Archbold and Bryan, OH areas with the finest selection of exceptional diamond engagement rings. 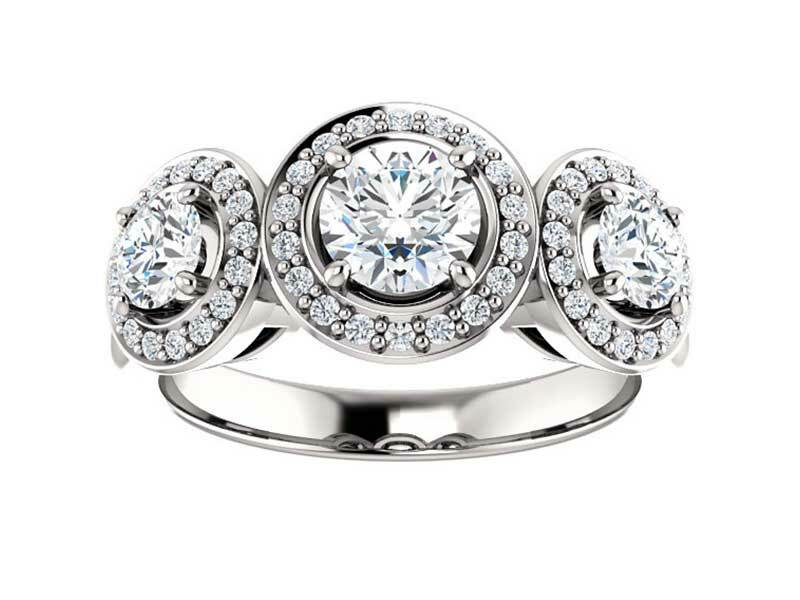 Our extensive collection includes rings from some of the industry’s top designers, such as Gabriel & Co. and Allison Kaufman, and offers a wide variety of setting styles to choose from, including Halo, 3-Stone, Solitaire, Vintage, Cathedral and more. 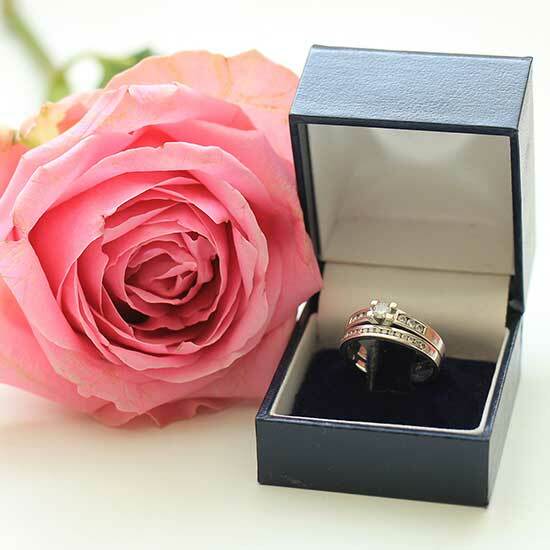 Looking to add a more personal touch to your beloved’s forever ring? 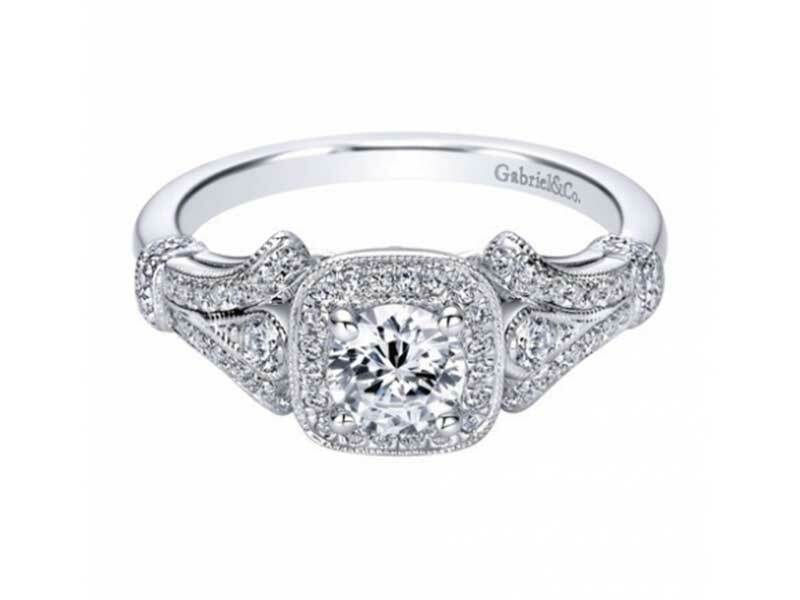 At Stambaugh Jewelers, we can create a custom engagement ring for you that is everything you imagined and more. 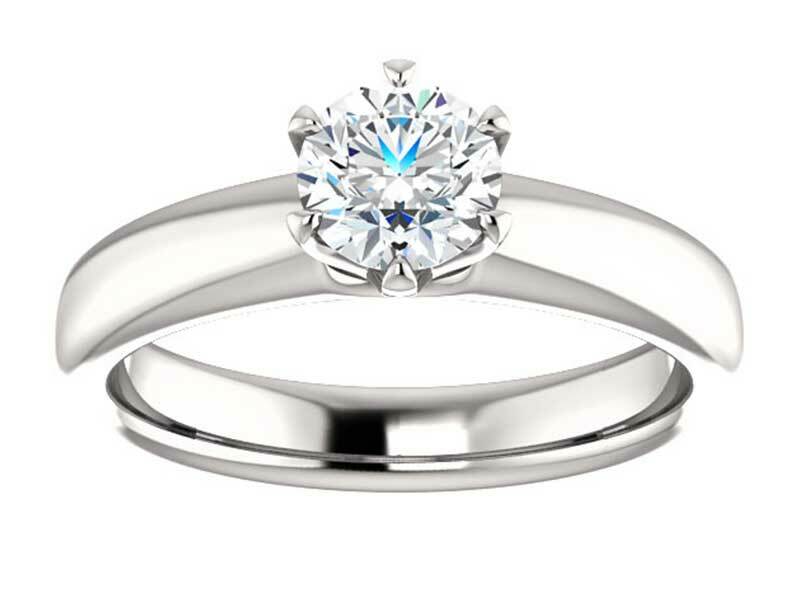 Our Custom Design Center feature makes the design process easy, involving you in all aspects of the project from initial conception through to finished product, as our professional staff works to create your perfect engagement ring. 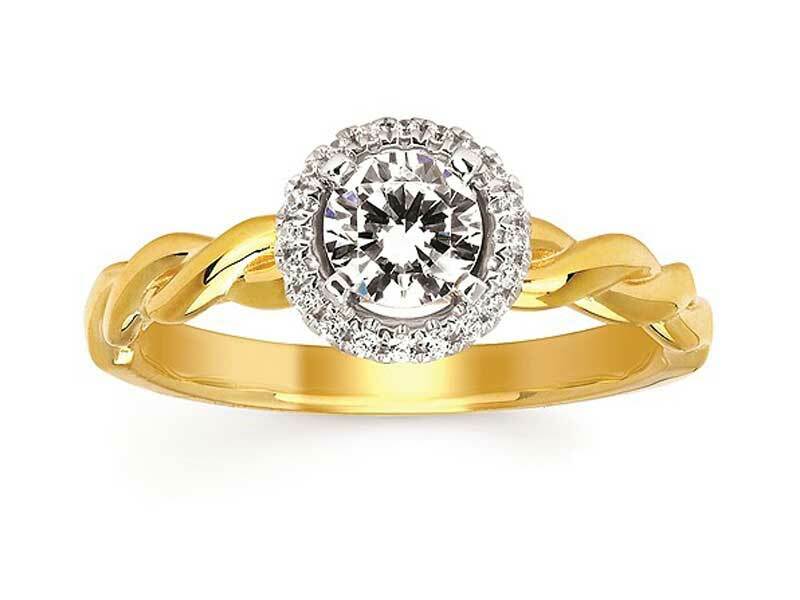 Whether it’s a designer brand you’re looking for or a one-of-a-kind original – with all the options we have available here at Stambaugh Jewelers, you are sure to find an engagement ring that speaks to her personal aesthetic and lifestyle, that also compliments your budget! Our selection offers a wide range of prices, so we can make sure we have pieces available that appeal to all budget types. 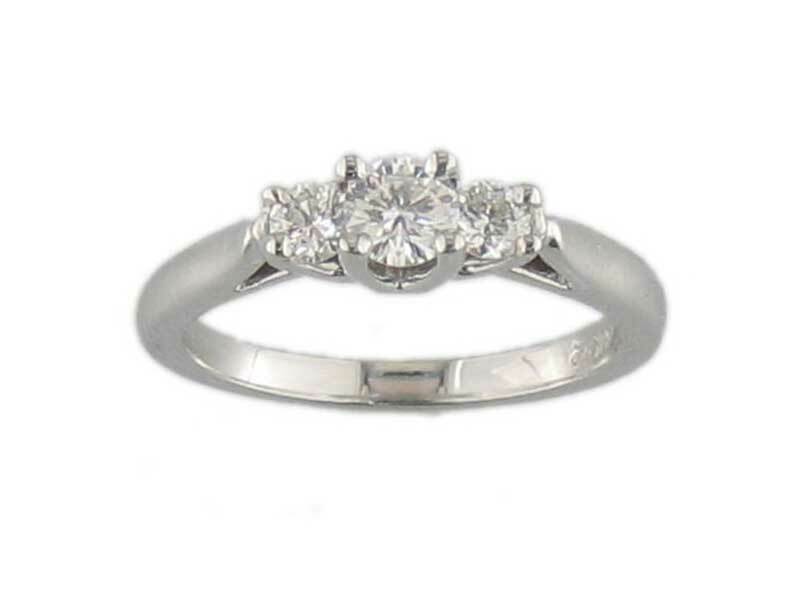 We will work with you to find or create an engagement ring that fits within your budget. To learn more about our custom design process or to start your own custom ring project, visit our Custom Design Center. 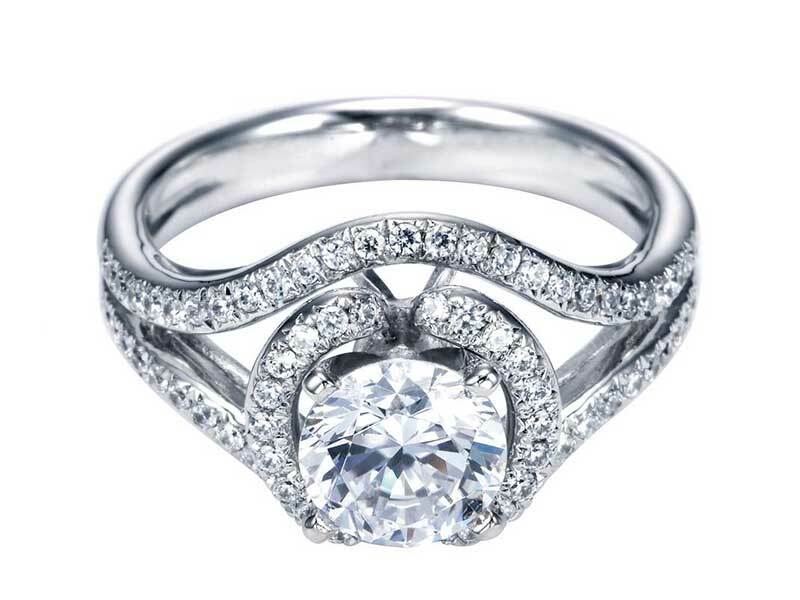 You can also browse our engagement ring showcase to see all the amazing pieces we already have available.